Do you love fairies? Who doesn´t? They are a wonderfully relevant symbol of magic, perfect for the bedrooms of all children who just love to get their magic on! 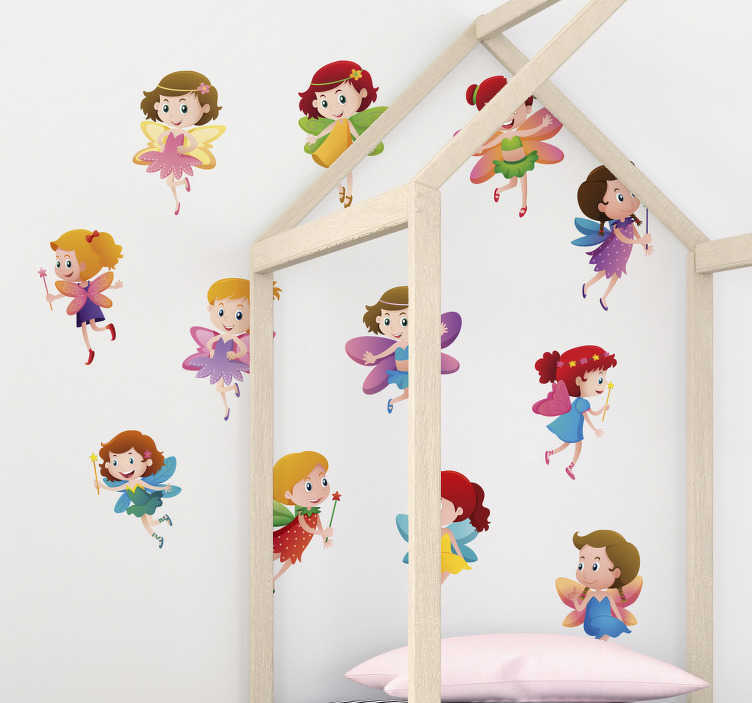 Magic is always a popular theme for decorating the bedroom, which is why we know that everyone who loves fairies will love this wall art sticker! Perfect magical home decor, given that the stickers come separately on a sheet and can be applied to your liking!